The incredible true story of a British physicist who was an undercover spy for the Soviets. The world first heard of Klaus Fuchs, the head of theoretical physics at the British Research Establishment at Harwell in February 1950 when he appeared at the Old Bailey, accused of passing secrets to the Soviet Union. For over sixty years disinformation and lies surrounded the story of Klaus Fuchs as the Governments of Britain, the United States and Russia all tried to cover up the truth about his treachery. 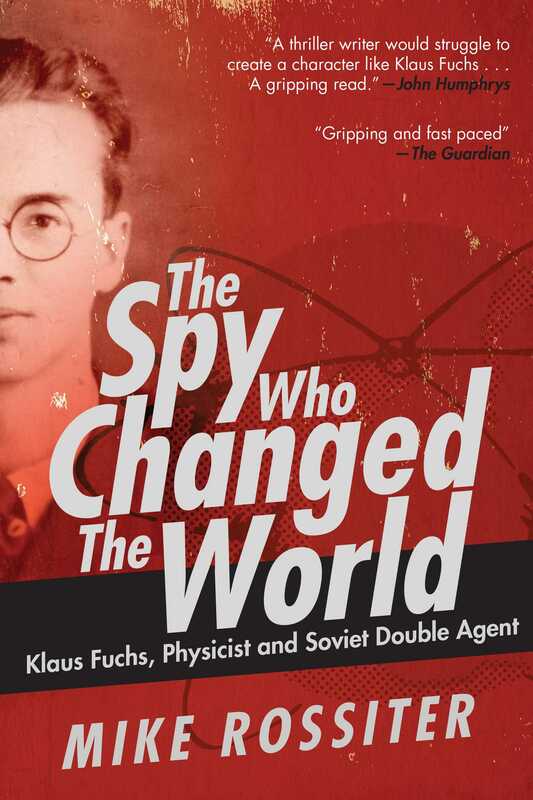 Piecing together the story from archives in Britain, the United States, Russia and Germany, The Spy Who Changed the World unravels the truth about Fuchs and reveals for the first time his long career of espionage. It proves that he played a pivotal role in Britain's bomb program in the race to keep up with the United States in the atomic age, and that he revealed vital secrets about the atom bomb, as well as the immensely destructive hydrogen bomb to the Soviet Government. It is a dramatic tale of clandestine meetings, deadly secrets, family entanglements and illicit love affairs, all set against the tumultuous years from the rise of Hitler to the start of the Cold War.